Mindfulness is a concept that does not have one set definition. It often refers to the process of becoming more aware of sensations, thoughts, and emotions. 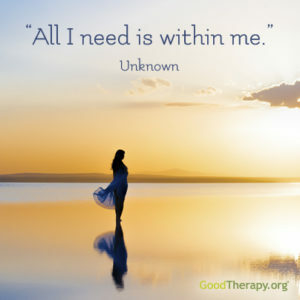 Many therapeutic approaches harness mindfulness techniques. 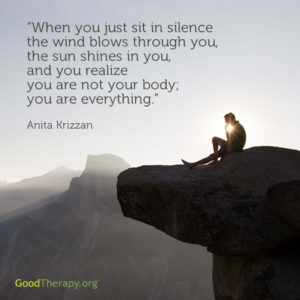 Meditation is one such technique that may be practiced in or with therapy. Meditation often aids mindfulness and vice versa. 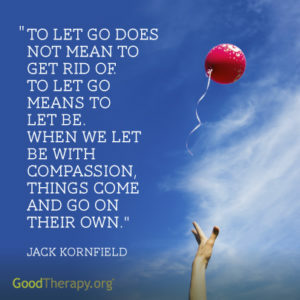 Many people find these practices facilitate the process of letting go. 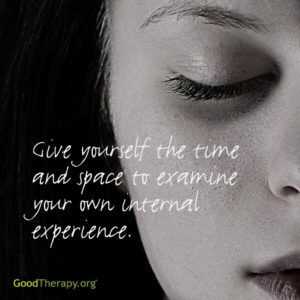 This often allows for greater self-compassion and improved mental health. 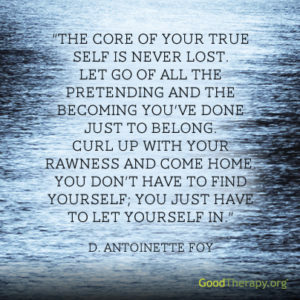 These quotes emphasize the impact and benefits of increasing self-awareness and letting go. 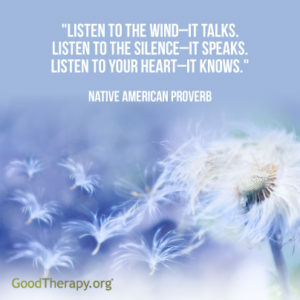 Choose a quote to meditate on in your pursuit of mindfulness. 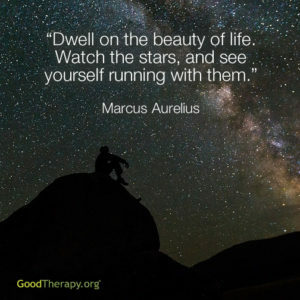 Or spread some contemplation to your loved ones by sharing a quote on Facebook, Twitter, or Instagram! 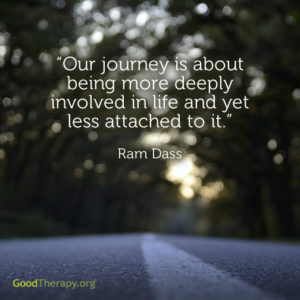 Mindfulness is often used alongside meditation, cognitive behavioral therapy (CBT), and dialectical behavior therapy (DBT) to treat a variety of mental health issues. 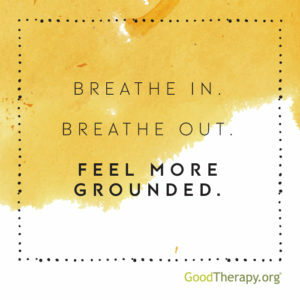 It may also be helpful in the practice of yoga or breathwork. People may incorporate mindfulness into treatments for anxiety, depression, or even suicidal thoughts. They may also use it to help them heal from trauma or grief. 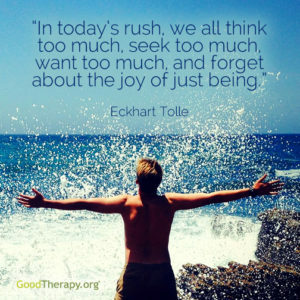 Mindfulness has been shown to increase the ability to focus and tune out distraction. 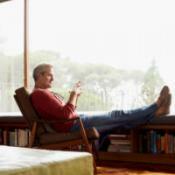 One study found mindfulness training even improved reading comprehension and memory in some people. 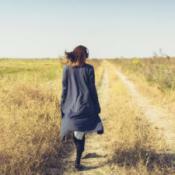 Some therapists are trained in mindfulness-based interventions. 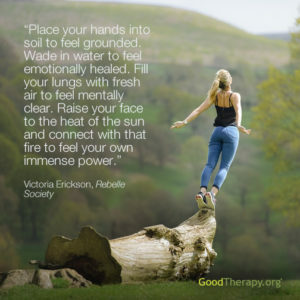 They may bring practices with elements of mindfulness into your treatment. If you would like to try a mindfulness-based approach to therapy, find a therapist who has training in this technique. 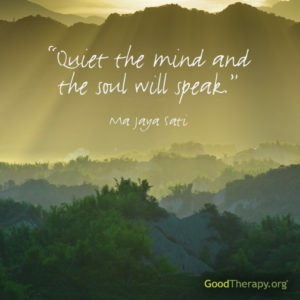 A trained therapist will know how to correctly apply mindfulness or meditation to benefit you. 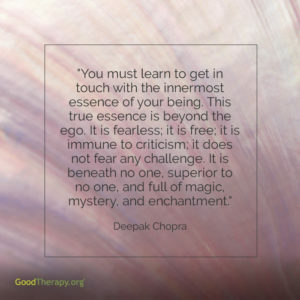 This may help grow your potential for greater self-awareness and peace.